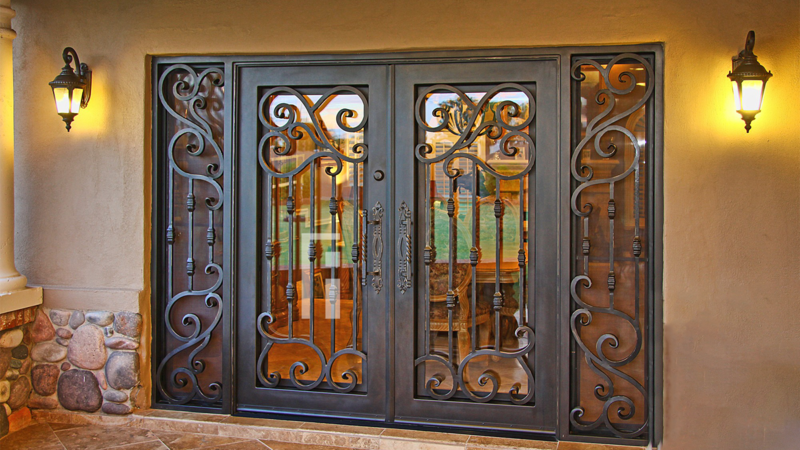 We invite you to get inspired with this sampling of our custom ironwork. 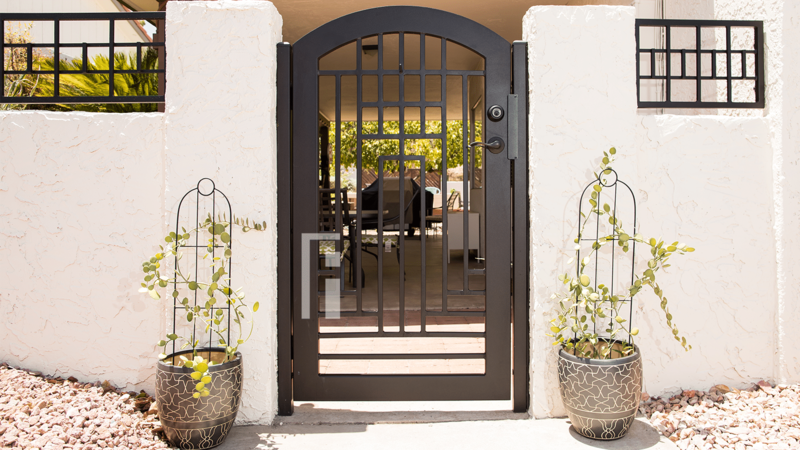 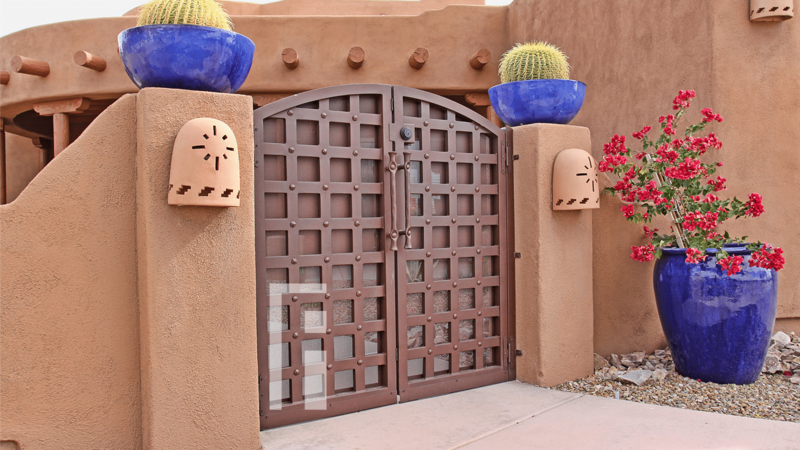 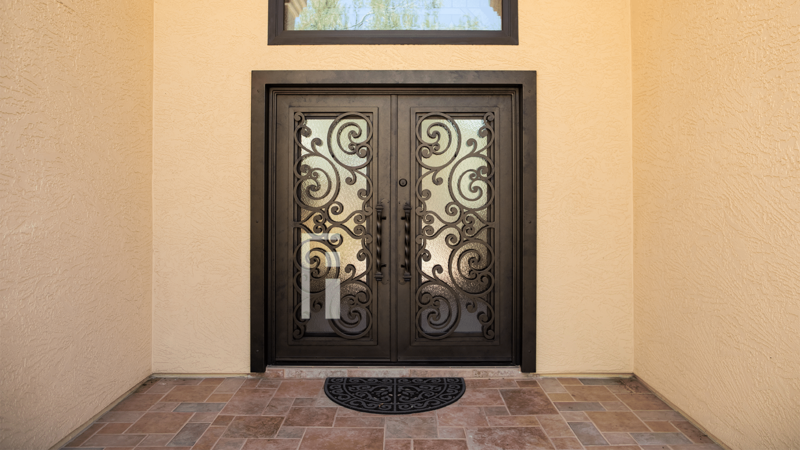 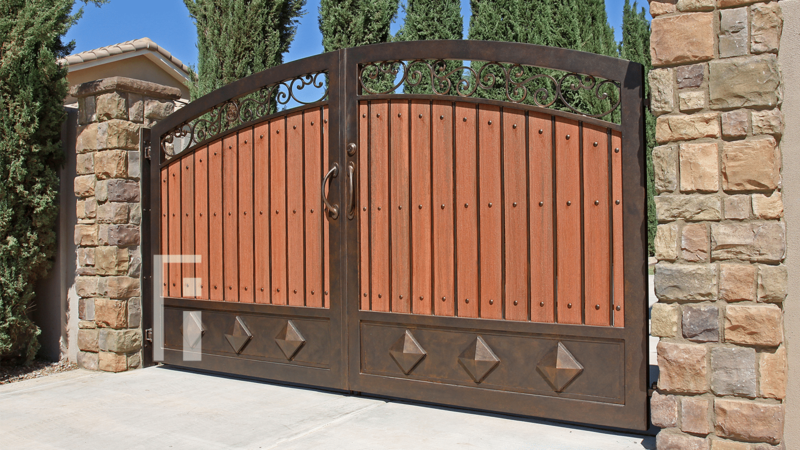 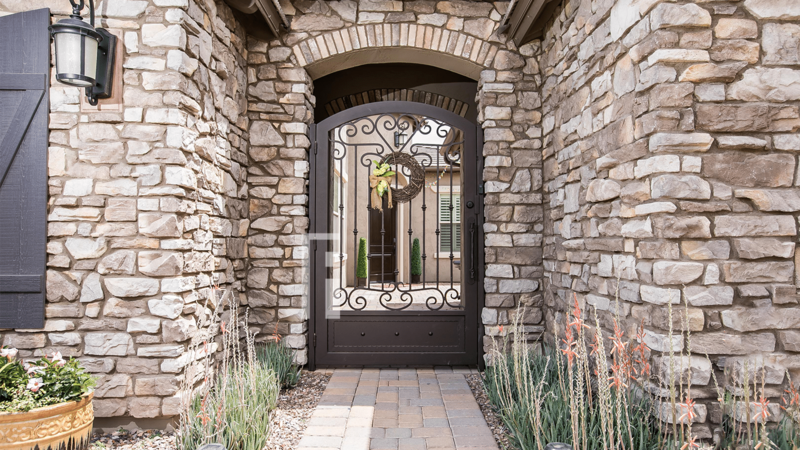 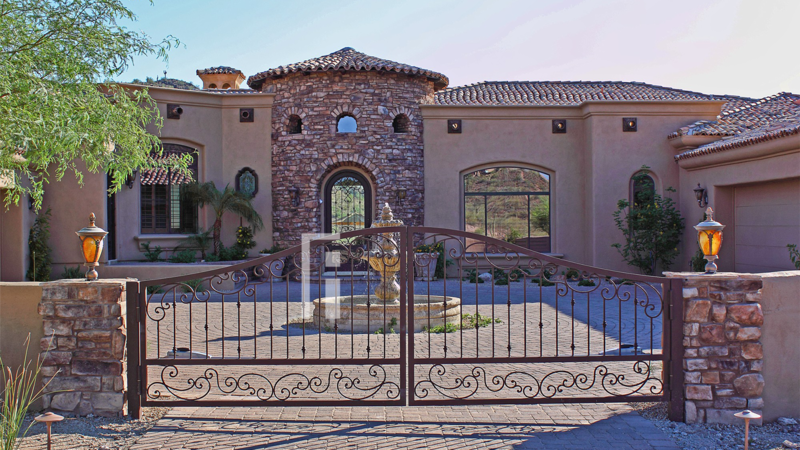 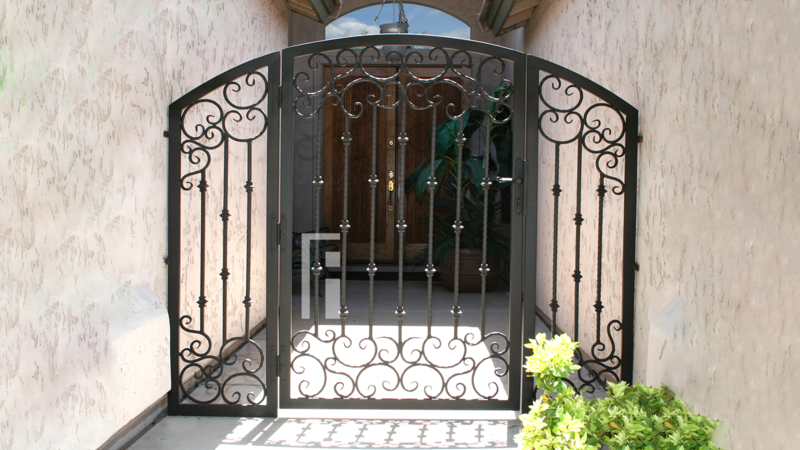 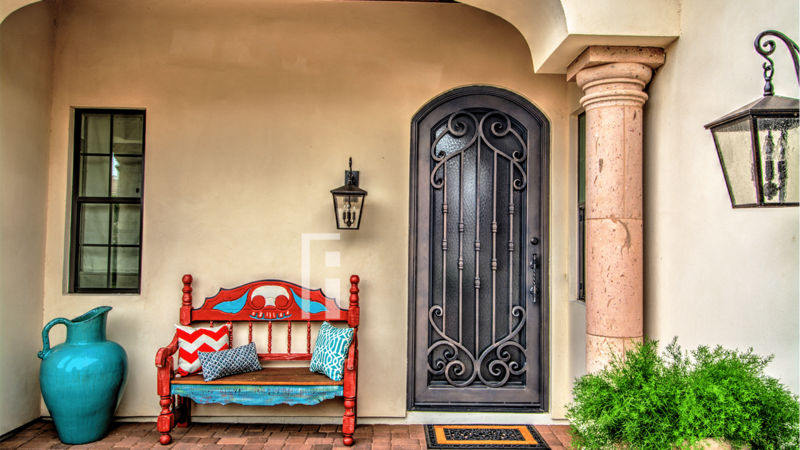 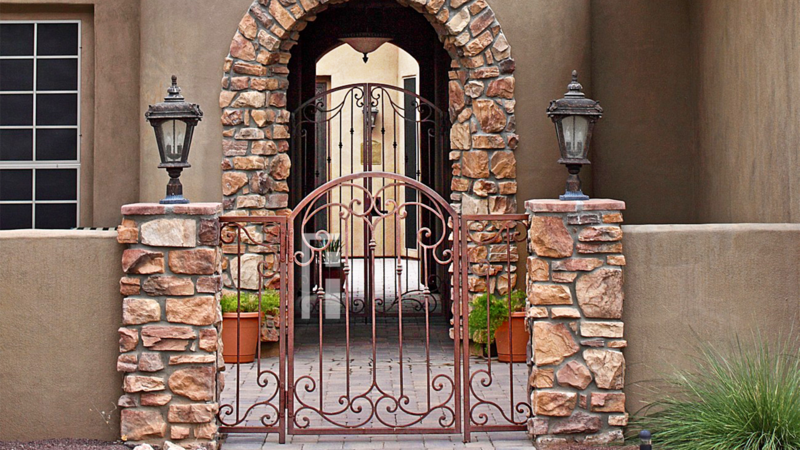 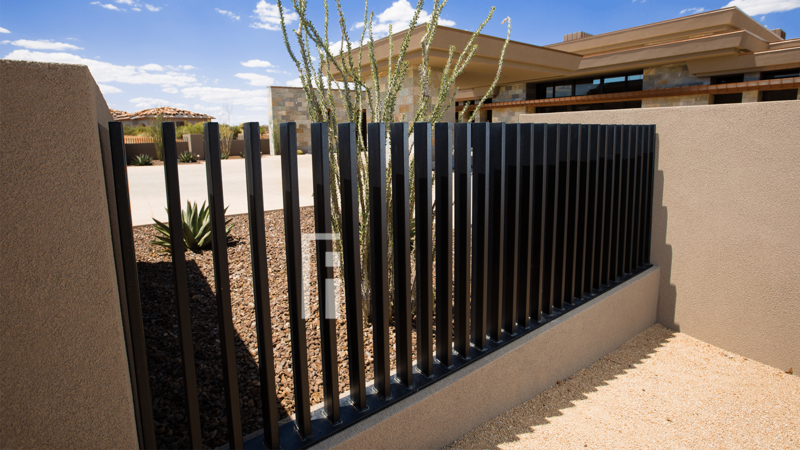 Each iron door and gate is crafted locally in Gilbert, Arizona by our family of iron artisans. 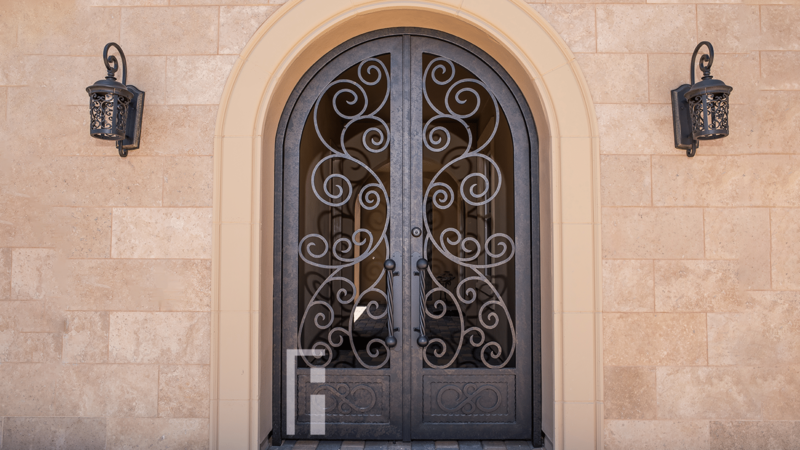 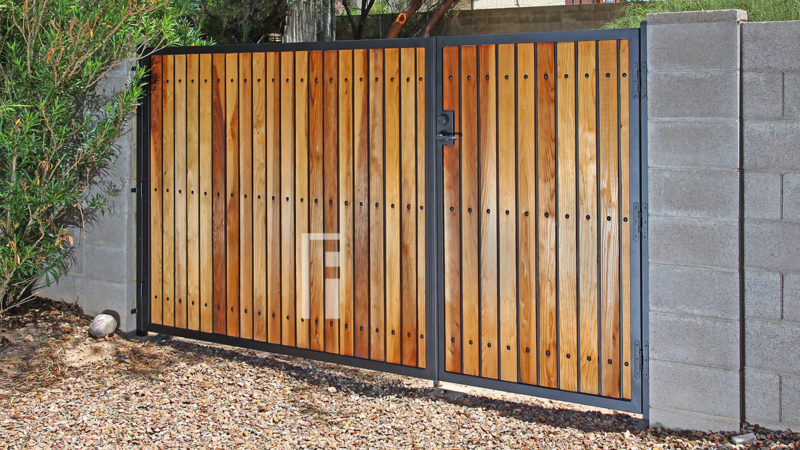 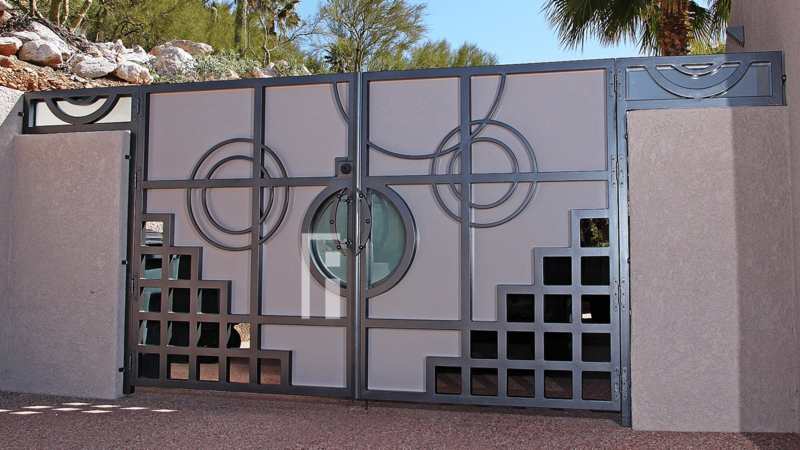 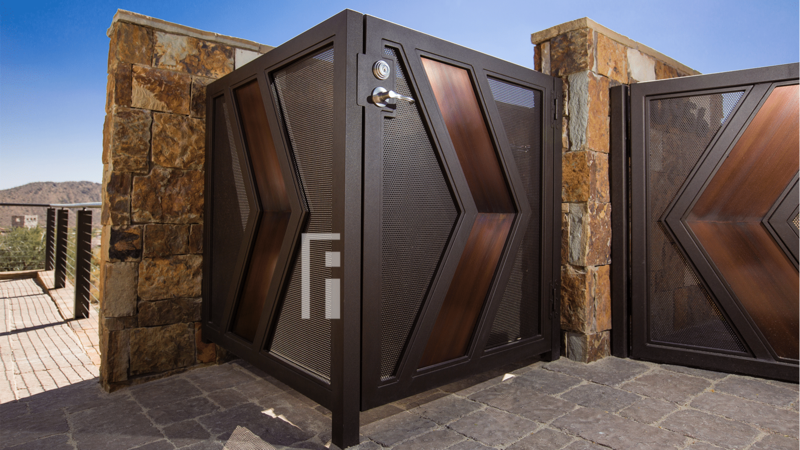 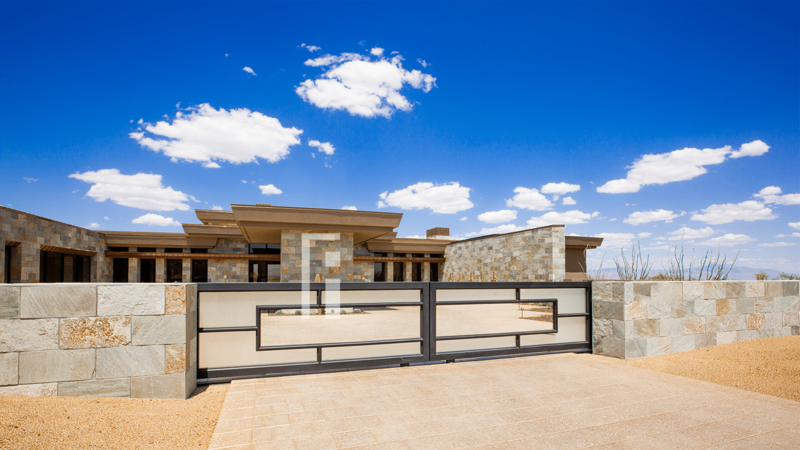 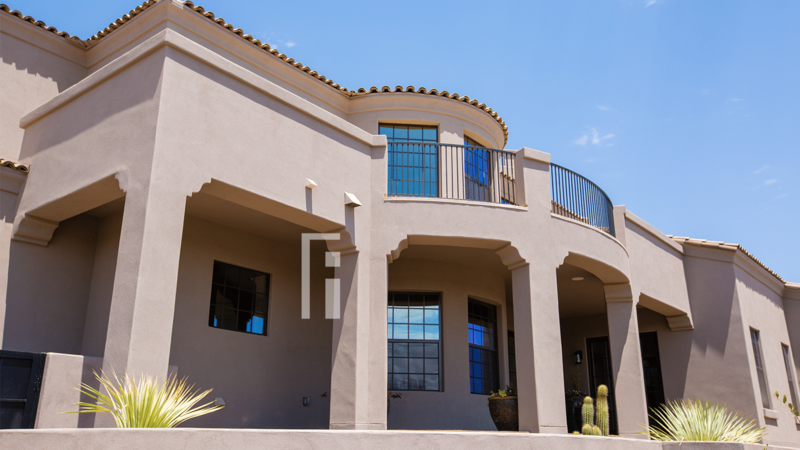 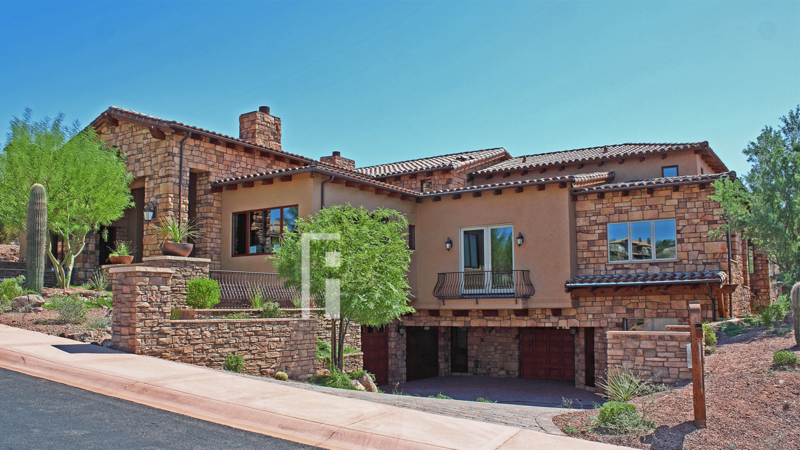 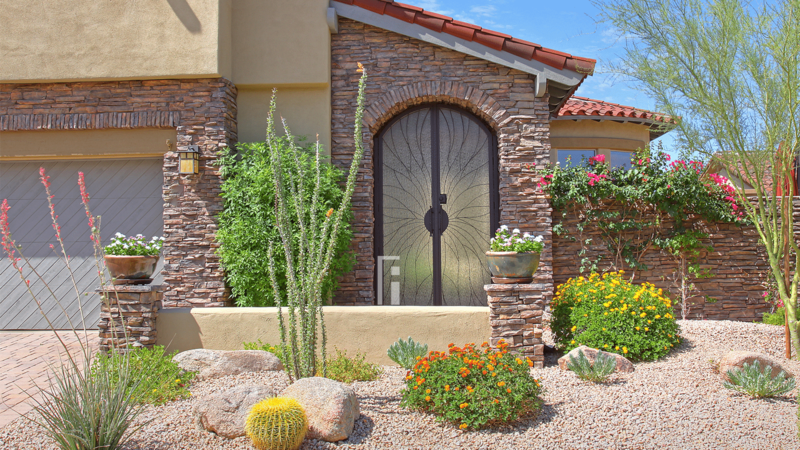 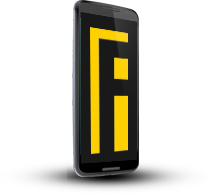 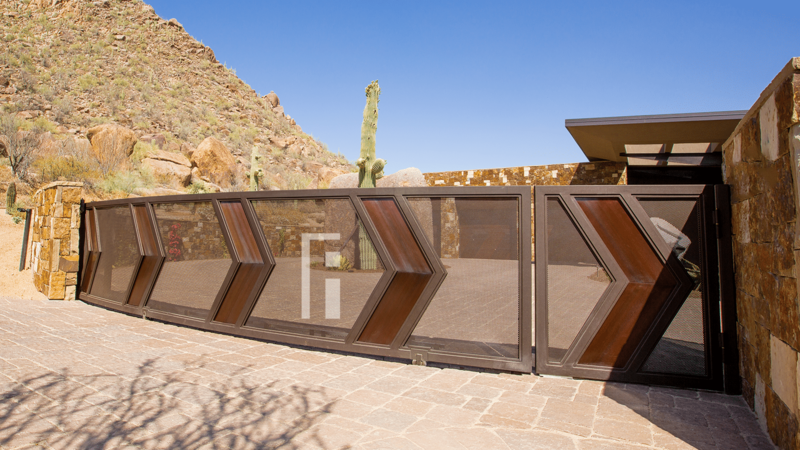 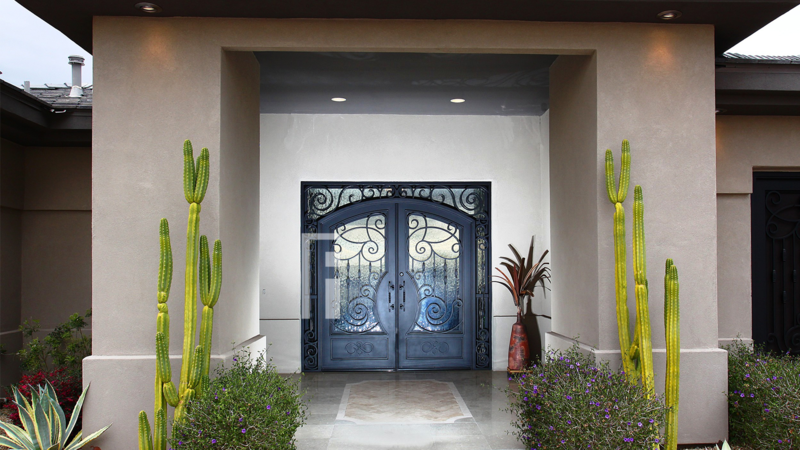 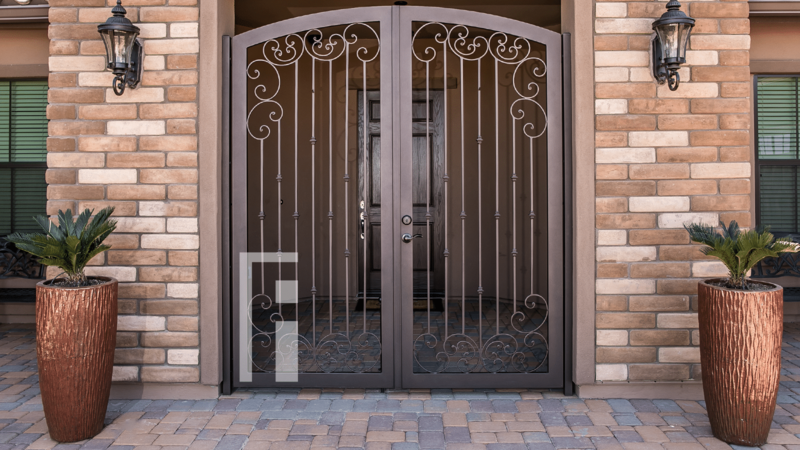 First Impression Ironworks: America’s premier designer, manufactuer and installer of custom Iron Security Doors, Iron Entry Doors, and Iron Gates.